Additional Description: The building with the dome roof. 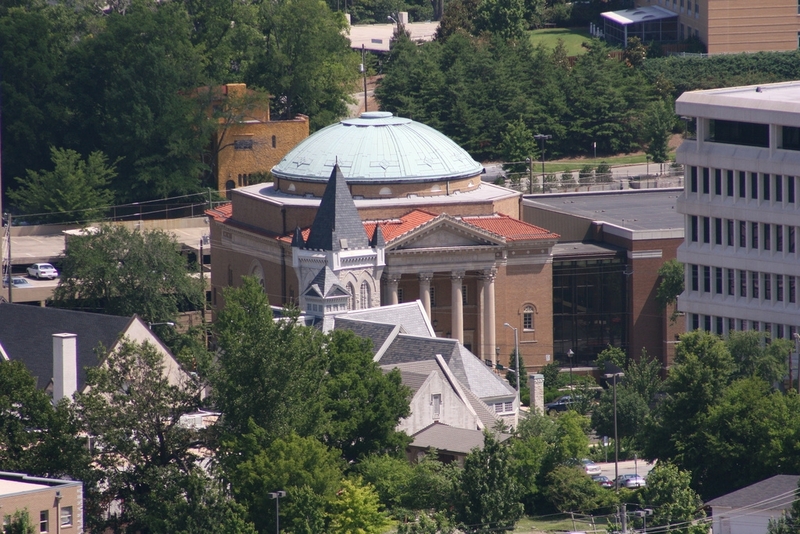 The Temple is located at Highland Avenue South and Richard Arrington Blvd South near Five Points South. Submitted: February 1, 2010, by Timothy Carr of Birmingham, Alabama.